Great Barrington town manager Jennifer Tabakin is a finalist to become town administrator in Adams. Great Barrington — Outgoing Great Barrington town manager Jennifer Tabakin is a finalist to become town administrator in the town of Adams. 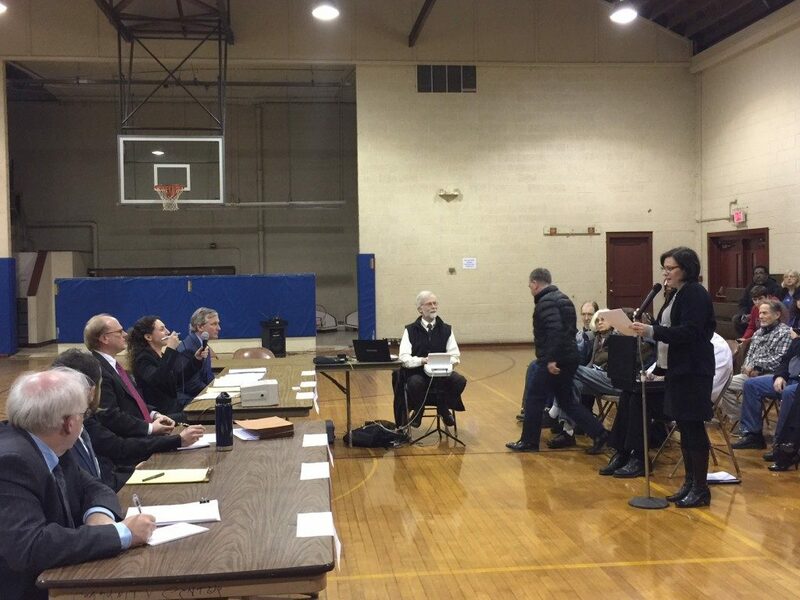 The news comes as the town of Great Barrington enters the active phase of its search to replace Tabakin, who announced last May that she would not seek to have her contract renewed when it expires at the end of June of this year. In addition, the town will have to look for a successor to principal assessor Chris Lamarre, who recently resigned to take the same position in Williamstown. 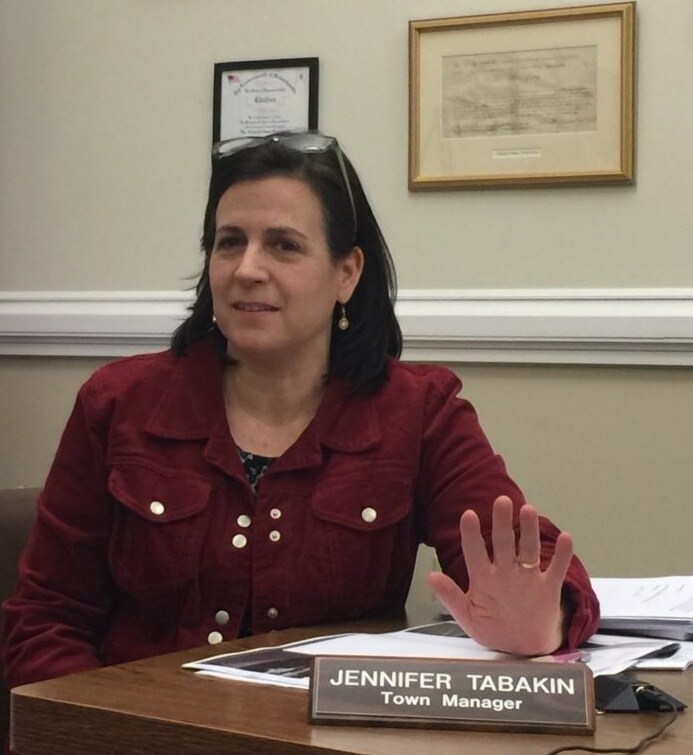 Tabakin was hired as Great Barrington town manager in 2013, fresh from her job as a capital projects manager in the administration of New York City Mayor Michael Bloomberg. She holds a Bachelor of Arts in history from the University of Wisconsin, a master’s degree in urban and community planning from New York University, and has a certificate in local government management and public administration from Suffolk University. Click here to view her LinkedIn page. Tabakin said the difference between a town manager and a town administrator depends on the town’s charter, but in the case of Adams, the town administrator’s responsibilities are similar to her current job in Great Barrington. The towns are also similar in size. Adams, the third largest municipality by population in Berkshire County, has a full-time population of about 8,500, while Great Barrington’s is just over 7,000. Click here to read the town administrator’s job description on the Adams town website. The Adams town administrator search is being conducted by Community Paradigm Associates, the same firm that is leading the search for Tabakin’s successor in Great Barrington. Paradigm principal Bernie Lynch did not immediately return a message seeking comment. 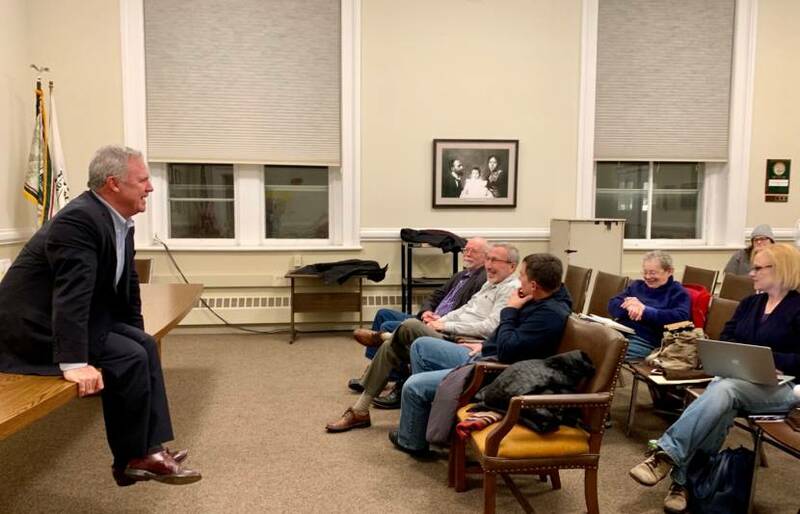 The Adams Town Hall is closed on Fridays and John Duval, who chairs the board of selectmen, could not be reached for comment via email or at his home phone. According to a report in iBerkshires, the Adams board of selectmen plan to interview Tabakin and the other two finalists Saturday, Feb. 16, with a final decision to be made at the board’s next regular meeting. Originally there were 17 applicants. It is not clear how precisely much the town of Adams is willing to pay. In April, the selectmen set aside $95,000 in the budget for the town administrator’s salary. 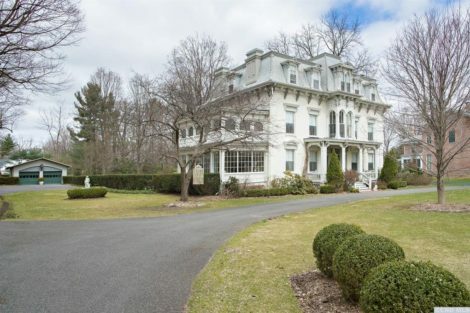 In Great Barrington, Tabakin is earning slightly more than $120,000. Earlier this month, the Great Barrington Selectboard appointed a seven-member town manager search committee to find Tabakin’s replacement consisting of Anne O’Dwyer, John Katz, Krista Haley, Peter Taylor, Michael Wise, Sean Stanton and Ben Downing. The first meeting of the panel will be Friday, Feb. 22, at 11 a.m. in Town Hall. 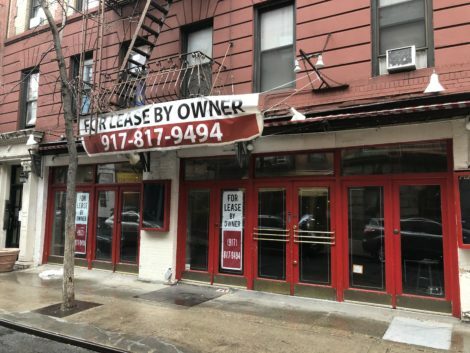 The committee will elect officers and adjourn to executive session to meet with the search firm’s representative, who will provide a summary of the search thus far. Click here to see the agenda. Selectboard Chairman Steve Bannon told The Edge the next meeting of the search committee will be Wednesday, March 6, with public interviews with finalists slated for late March. So, what about Great Barrington is so bad that she is willing to take a substantial pay cut to take the Adams job? More reporting needed here.